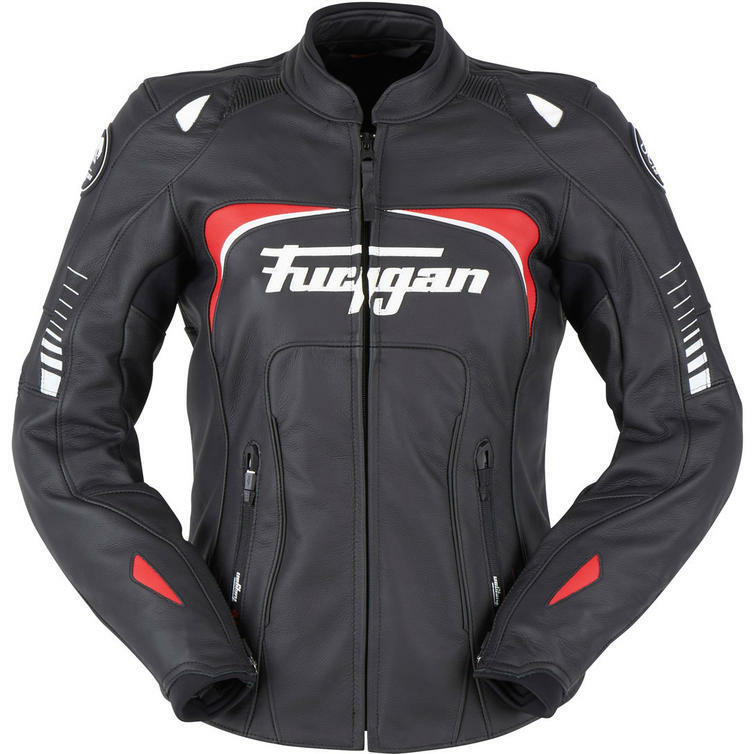 The Furygan Ginger Ladies Motorcycle Jacket is part of the latest Furygan collection. This one's for women who like to ride fast. 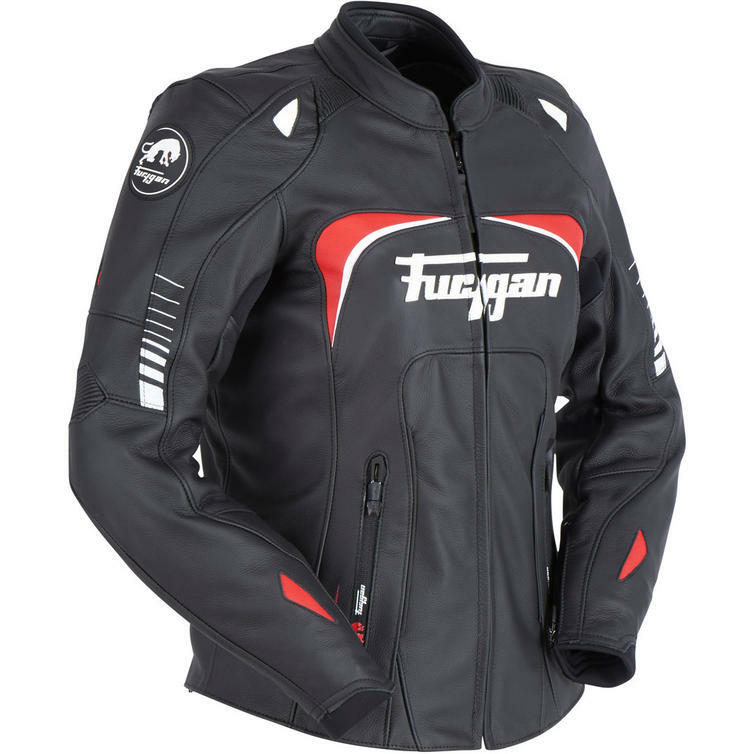 Who want a close-fitting jacket, and leathers that feel like a second skin. If you're riding for the thrill, the Ginger is for you. Main external material: full grained leather, 1.4mm as per our race suits. 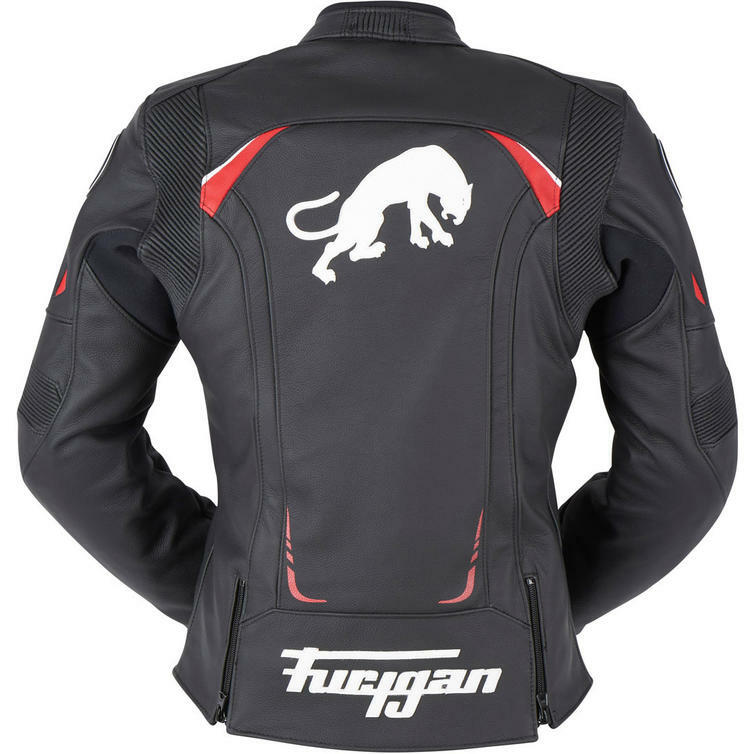 Furygan Skin Protect lining approved by Furygan?s R&D (Motion Lab) to reinforce leather products in terms of tearing and abrasion resistance. D3O CE homologated protectors for elbows and shoulders. Areas exposed to abrasion and tearing in a crash situation are reinforced with triple stitching to protect the thread. Thermal padded removable lining with aluminium inserts on the chest for maximum protection against the cold on the chest. Technical inner lining, resulting from the mariage of a craftmanship work and a modern technology. Made from a mix of materials including Coolon a material designed to maximize breathability, and moisture absorption. Specially tailored to fit the female form in the chest and waist area to ensure a perfect fit.